DWP 071: He’s Dating Three Different Women And Can’t Choose! 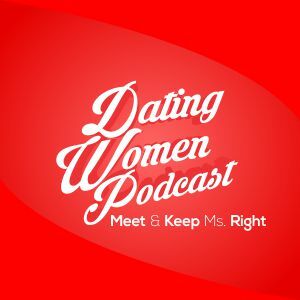 >> DWP 071: He’s Dating Three Different Women And Can’t Choose! The reader says that he has been dating Reisha for 9 months. At the end of the podcast Doc suggests he stay with Reisha and date Alisha, but wouldn’t this count as being disloyal to Reisha? Or has she not asked him to be exclusive yet? Though after 9 months one would imagine that to be the case…I got a little concerned when I heard that from Doc. Please advise. Thanks for the response, Doc! I see what you mean now! Of course – thanks for writing!